Posted on April 29, 2017 by M.E. Ciara and her husband Russell Wilson welcomed Sienna Princess Wilson on Friday, according to an Instagram post from Ciara. The couple’s bouncing baby girl weighed in at 7 lbs., 13 oz. Congratulations!!! Posted on April 13, 2017 by M.E. Last month former Spice Girl Mel B filed for divorce from Stephen Belafonte amid shocking allegations of physical abuse. Now, in another stunning twist, Stephen is pressing for visiting rights with his step-daughter Angel Murphy. According to reports Stephen Belafonte is seeking visitation with Eddie Murphy’s 10 year-old daughter Angel, because he has been in her life since birth, having married Scary Spice just two months after Angel was born. Mel B has already filed for sole custody of the five year old daughter she shares with Stephen. Under California law step-parents are granted reasonable visitation if it is in the best interest of the child. Lil Wayne, Newest Member of Roc Nation? 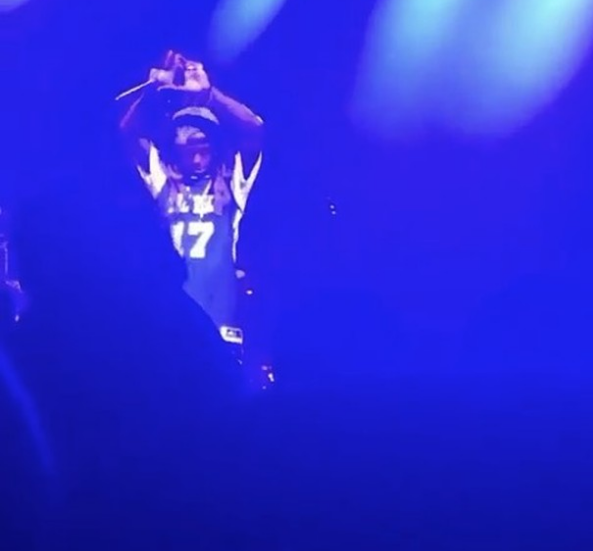 At a recent show, Lil Wayne threw up the Roc diamond and hinted he was now signed to Roc Nation. 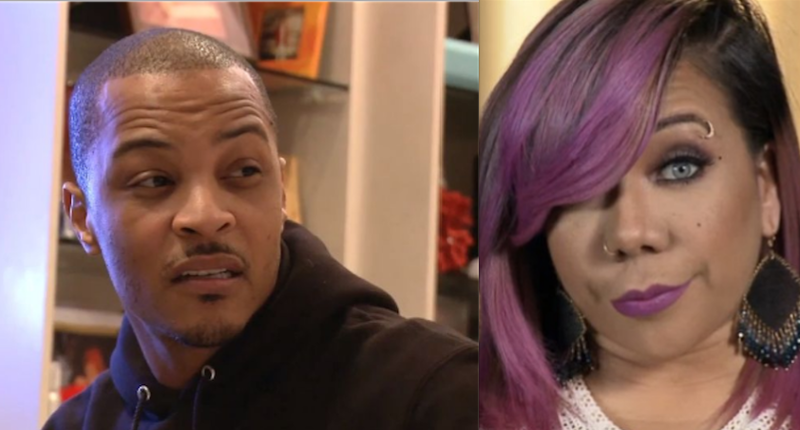 Yesterday clips from rapper T.I.’s candid interview with Angie Martinez circulated online where T.I. admitted he’s a much better friend to wife Tiny than a husband. In another clip circulating T.I. labels his marriage a distraction. “Ultimately man, I’m on a mission. I’m striving to take my family, its name and our legacy as far and high as it can possibly go. And in my life there will be two different things. There will be people, places and things that help me get there. And there will be people, places and things that distract and deter me from getting there. Nas revealed to Billboard that he’s working on a new album and is adding the album’s finishing touches at the new WeWork-built Mass Appeal headquarters in New York City, where he recently built a new studio space. Last week, Nas released a new song called, “Angel Dust,” a track from the second season of Netflix’s The Get Down. 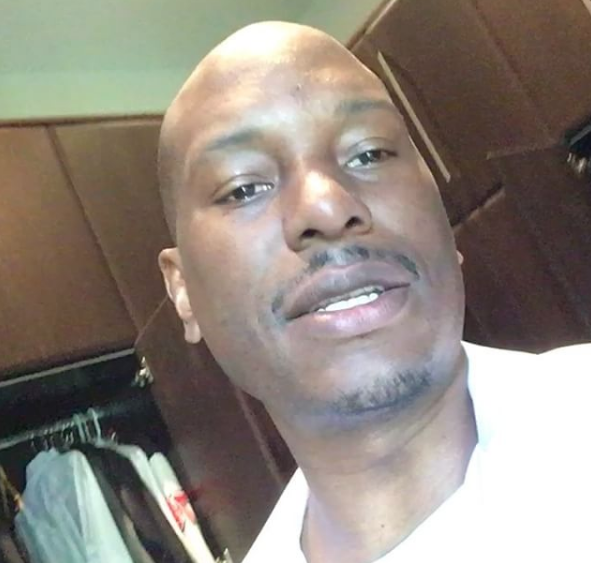 BET was forced to pull a Facebook Live video of Tyrese after he ranted about promiscuous women. Chris Brown Feels Betrayed by Quavo of Migos?? Last week news leaked that R&B singer Chris Brown’s ex-girlfriend Karrueche Tran was dating Migos rapper Quavo. Now insiders are claiming Chris Brown feels betrayed. In a recent interview with Rolling Stone Magazine, Chris Brown referred to Migos as his ‘real friends and brothers’ but according to reports, Chris feels stabbed in the back now that Quvao is hooking up with Karrueche. The source claims Chris believes Quavo is the real reason Karrueche filed a restraining order against him two months ago.